Presumably Linnaeus had access to Brisson's 1760 draft in 1758. 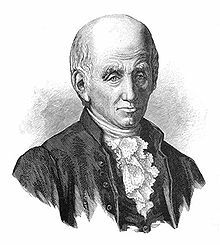 Mathurin Jacques Brisson, a French zoologist, wrote his book on birds in several volumes, each page having 2 columns (one in French and one in Latin). 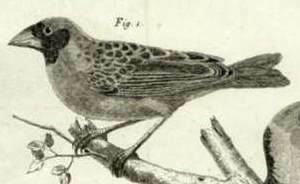 For the quelea, Brisson gave the names "Le Moineau Ã bec rouge du SÃ©nÃ©gal" (French) and Passer senegalensis erythrorynchos (Latin). 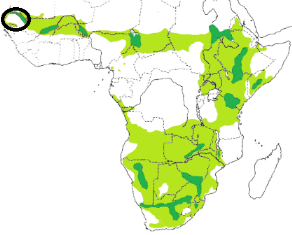 Brisson noted that the quelea originated from Senegal, from where it had been sent to RAF de Reaumur in France by Michel Adanson (the generic name of the Baobab, ie Adansonia, was named after Adanson). 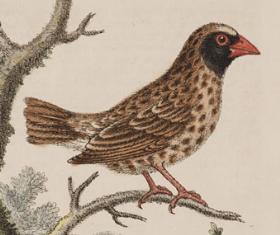 Brisson's book has a few engraved illustrations by FranÃ§ois-Nicolas Martinet, including one of the quelea.